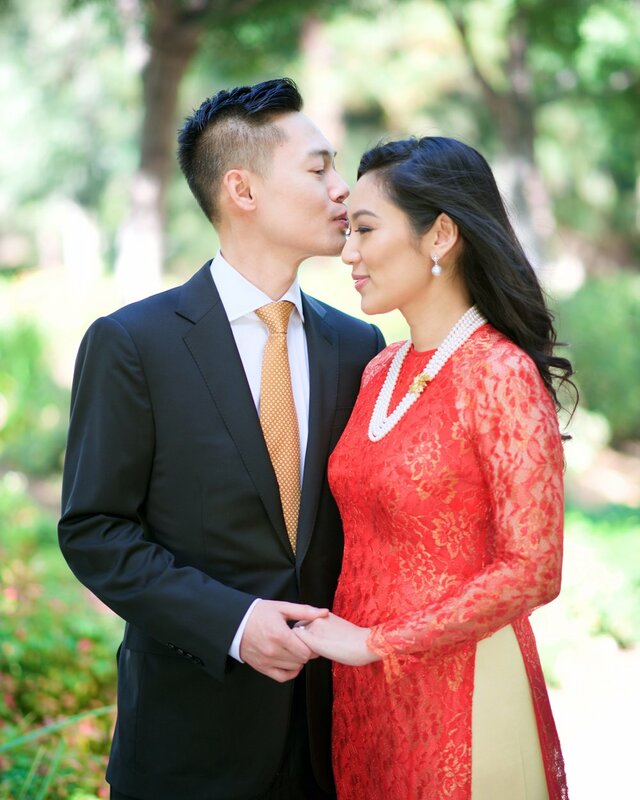 I worked with Ly on her engagement makeup and her gorgeous features made my job super simple! 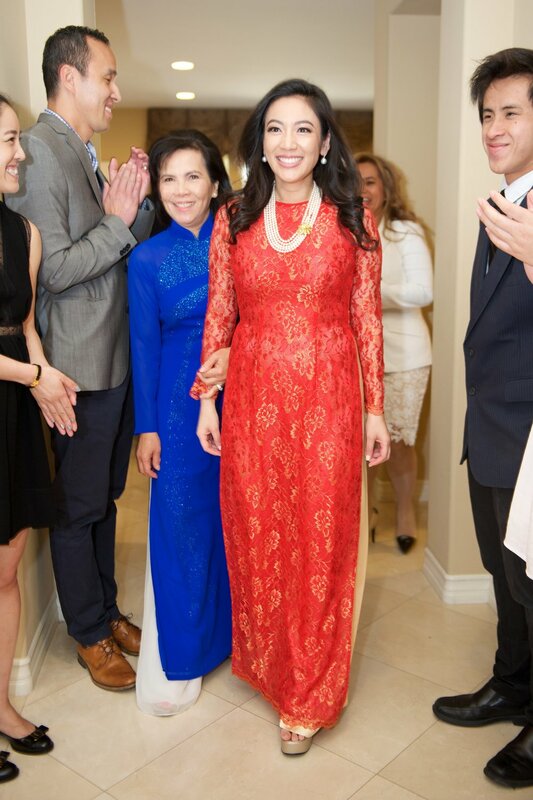 She had a Vietnamese-style engagement party in Irvine, CA that looked amazing - filled with family, love & laughter. Her mom was meticulous with the details and everything was perfect. *Photography by Michal Pfeil Photography.